This book contributes to the literature on jurisprudence and theology by arguing for the role of a theoretically robust Christian theology in a legal community dominated by secular and liberal ideology. 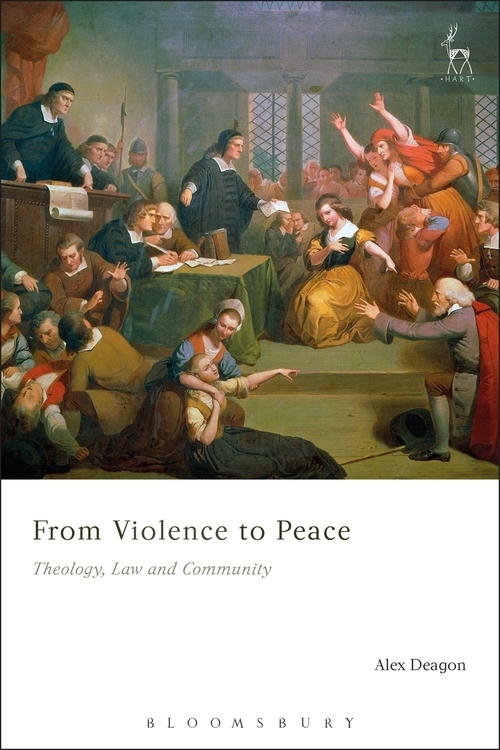 It is not a doctrinal or empirical analysis, but a theoretical exposition of the way in which modern law has contingently drifted from its theological origins. As a result, the legal system and the ideal of individual and communal relationship it envisages is characterised by antagonism and alienation, or more broadly, violence. 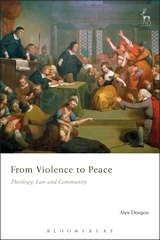 The book contends that the way to restore a legal community of peace is to return to a Christian theology which is informed by Trinitarian thinking or the notion of unity in diversity, and reunites faith with reason. Returning reason to its ground in being allows peaceful persuasion by the revelation of God's perfect being through the Trinity and Incarnation, which models and enables the peaceful coexistence of difference through self-sacrificing love. This in turn produces the law of love – to love your neighbour as yourself. Since love does no wrong to a neighbour, a legal community operating by the law of love can fulfil the obligations of law by going beyond merely what is required by law and love individuals as part of a community. Alex Deagon is Lecturer in the Faculty of Law at Queensland University of Technology, Brisbane.